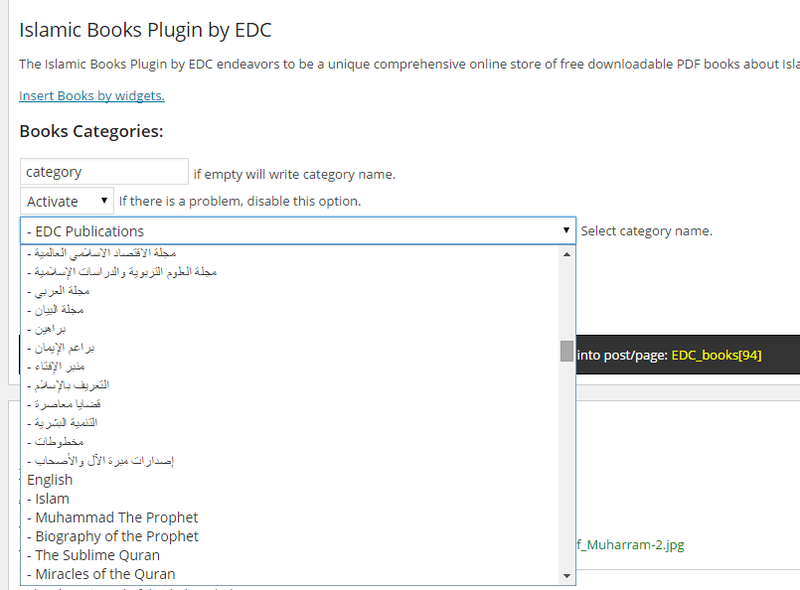 The Islamic Books Plugin by EDC endeavors to be a unique comprehensive online store of free downloadable PDF books about Islam, Muslims, and other faiths in different languages, powered by EDC (e-Da`wah Committee). 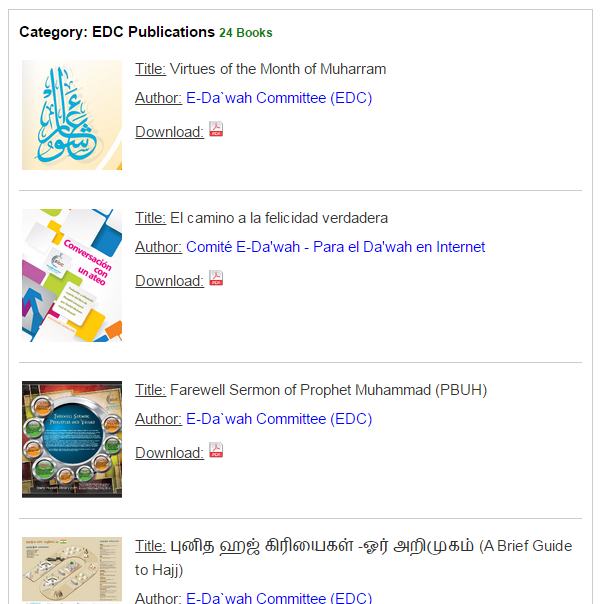 Displaying books in Widgets. More than one language can be installed. 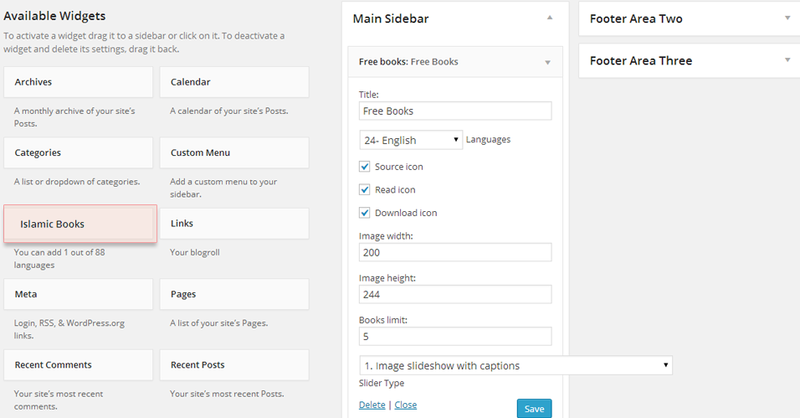 10 ways to display book via bxslider. 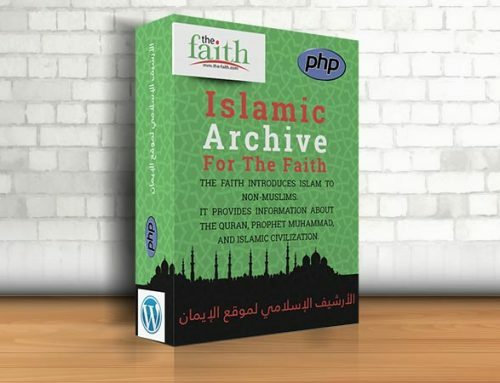 Links to books can be displayed without displaying pictures. 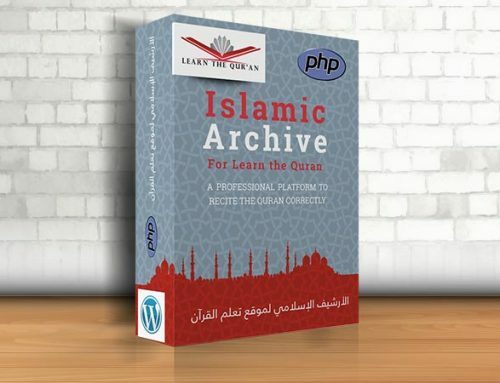 Upload the Islamic Books Plugin to your blog, Activate it. Go to Widgets and install the plugin where you want. 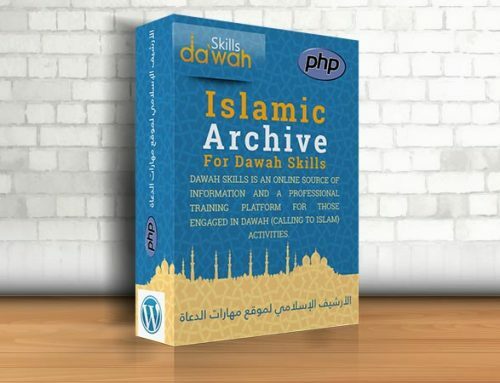 Visit your site to see the books.